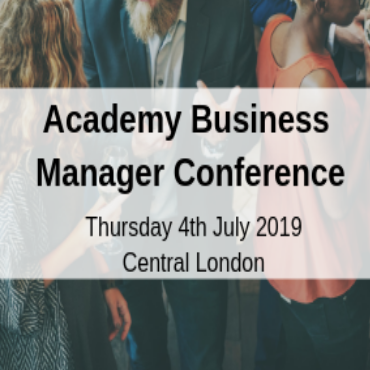 This is the perfect opportunity to showcase your products and services to the decision makers at the Academy Business Manager Conference. We offer cost-effective ways to get your products in front of the right people at the right time. There are different options to suit your business needs and budgets. Get in touch to find out more!